The Grills and Smokers are Fired Up! Pittsburgh BBQ at Its Best! 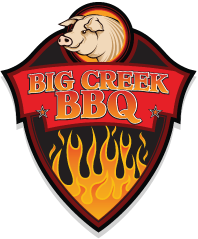 It’s BBQ season at the Crick! 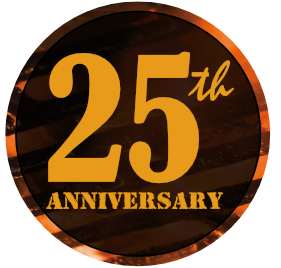 Taste our unique “Pittsburgh” style BBQ….we call it PBQ. Our unique Applewood Smoking, along with Iron City Beer Marinating and Heinz Ketchup Based BBQ Sauce, creates a local taste only made here. We think that this “yinzer” style will take the America BBQ phenomenon by storm! It only makes sense, our Southwestern Pennsylvania roots were created with a furnace and hard work. We just changed the ingredients and the furnace.  Call us and get “Hoggin” at your next special corporate or family event.  Our company roots are in catering and we have been delivering and serving the Pittsburgh Area for 25 years. So call for a pick-up order or invite us in to show you are truly special Western PA family delight.